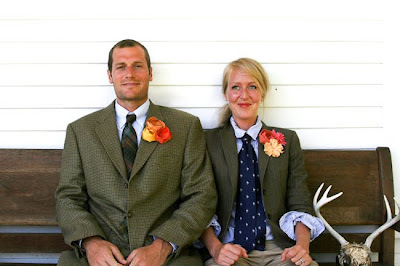 I am totally enchanted by Emersonmade, a new fashion line created by this sweet duo. I've been obsessed with couples that go into (creative) business together. Like Ray and Charles Eames and Now Emerson + Ryan. Lovely. Simply lovely.